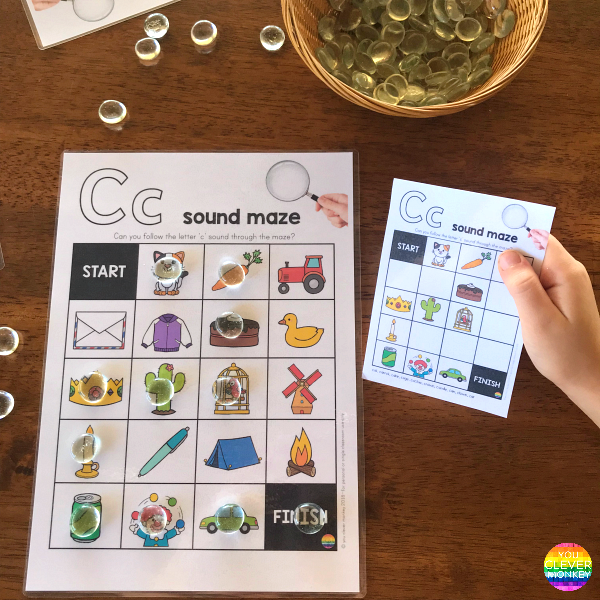 Help young children learn their beginning letter sounds and make learning fun with these initial sound mazes for every letter of the alphabet! 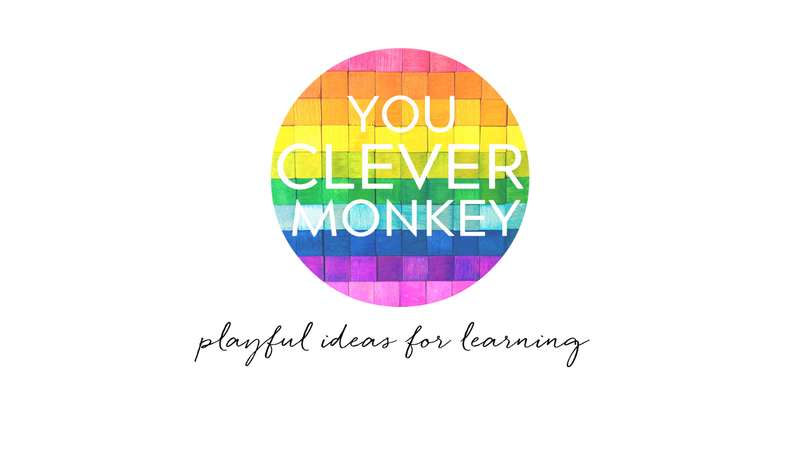 I'm always looking for new and engaging ideas to use in my classroom particularly activities that can be completed independently during our Daily 5 lesson or as a literacy centre. 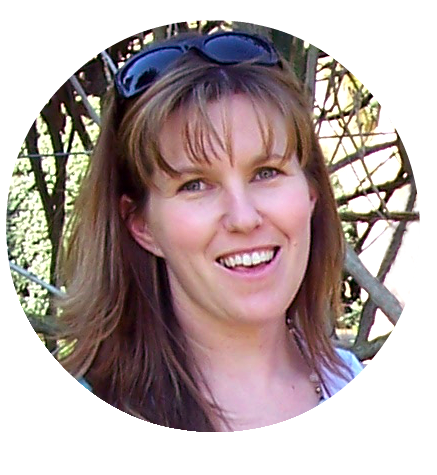 Years teaching have taught me to make learning fun to help engage every student. Children this age love anything that looks like a game even if it's teaching them something at the same time. Call BINGO, add Lego, play I Spy or SNAP! and they're hooked! 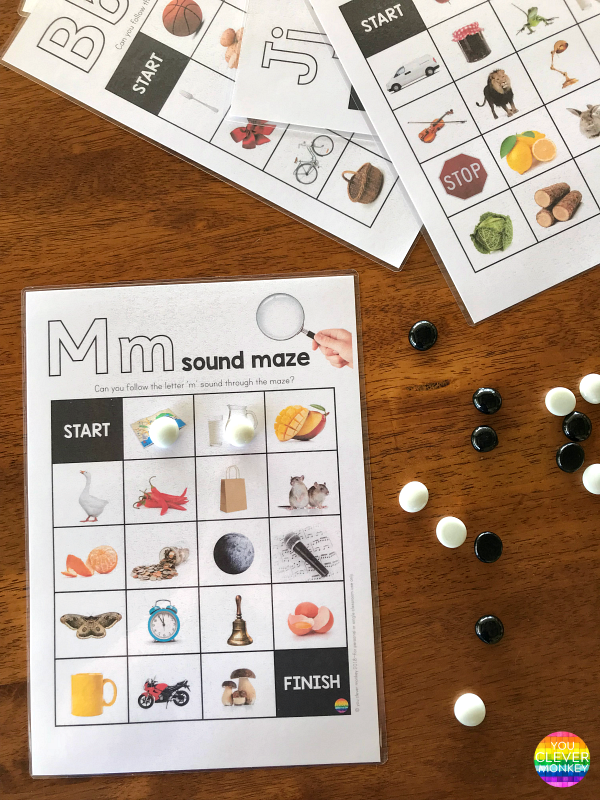 Recently I created these letter sound maze mats for class and they've been a great way for children to practice hearing and differentiating between beginning sounds in familiar word. 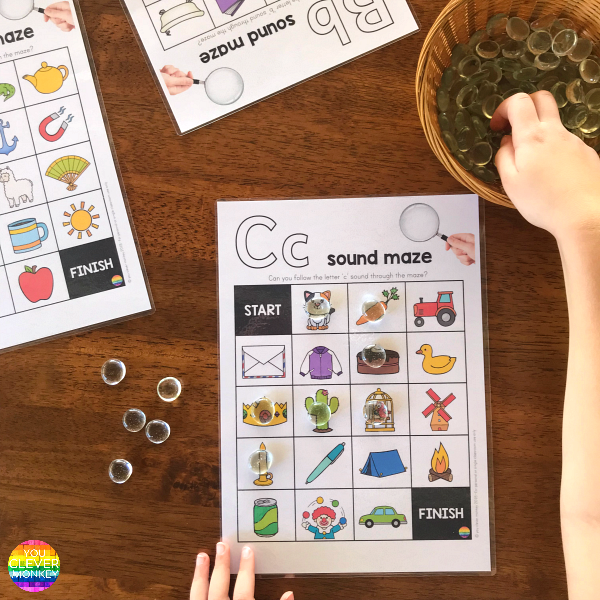 Children can simply find their way through each letter maze by using counters to mark the correct initial sound as they go. 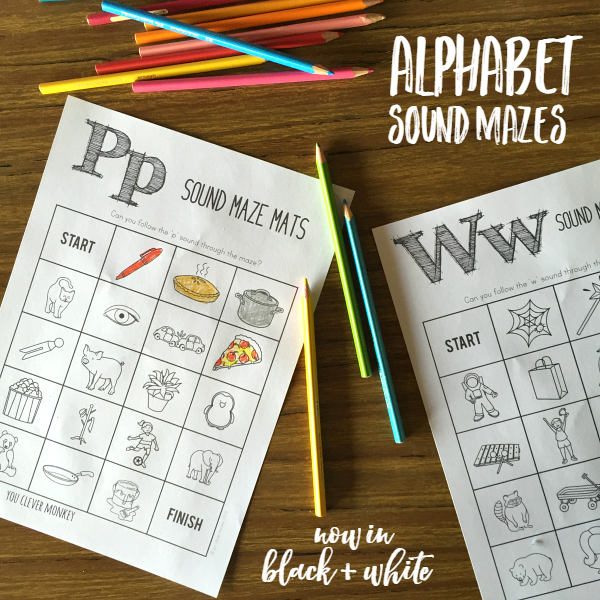 These alphabet sound mazes are easy to prep just print, laminate if you want to use them more than once and add some counters. There are also answer sheets provided so students can check their own work at the end. Buy your own set for class! Just print, laminate and add counters! You prefer resources with photos? We've got you covered! 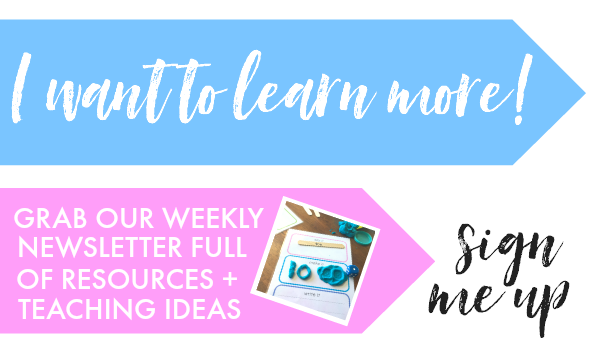 are the perfect addition to your literacy rotations! 26 mazes for every letter of the alphabet featuring real life photos throughout with clear and easy to understand answer cards provided - just match the beginning letter sound to find your way through the maze! We also have a black and white version available. I recreated a maze for each letter sound in black and white as some of you emailed and asked for them. The idea is the same but the mazes are different!